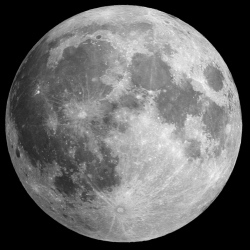 A private Russian company has announced that it is capable of constructing a new exploration base on the moon, which will cost in the region of £6 billion. Lin Industrial has designed the new lunar base, which would be built close to Malapert Mountain near the moon’s south pole, so that it can be constructed in two stages. In the first instance, the base would house just two crew members, but the plan is to build an extension and increase that number to four. Current plans suggest that a total of 37 rocket launches would be required to construct the base, including 13 heavy carrier launches. It’s said that initial shipping and construction would take five years, and the base would be complete within ten. It’s unclear whether the plan has secure funding, or what the schedule for the project might be. Whether or not this will actually be attempted is anyones guess.